Dal or lentil along with rice and roti is an usual affair in every Indian kitchen. A wide variety of lentils are consumed and preparations vary from region to region. 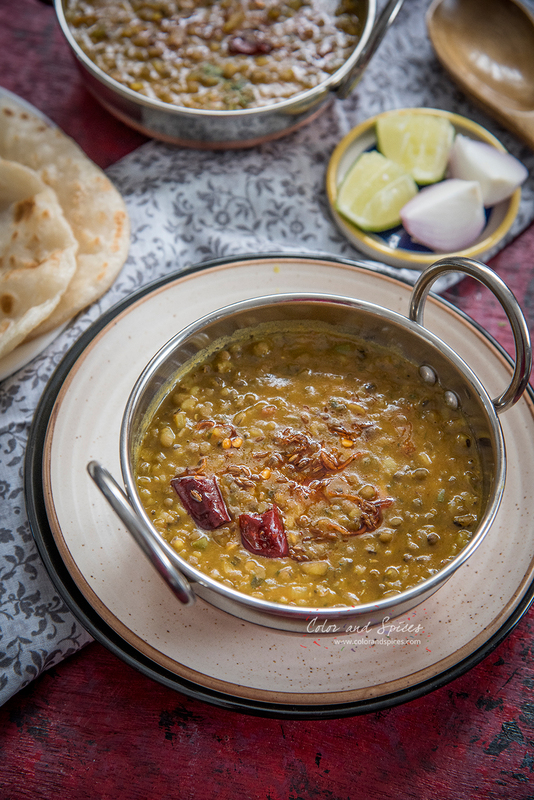 My family is no exception, almost everyday or the other I prepare dal. To make sure it doesn't get boring I use all the different varieties of lentils I know and also try to prepare them in different ways to bring variations in the menu. I already have different recipes involving lentils on my blog, here is another one to add to the list. This time, I have made a whole mung bean curry. 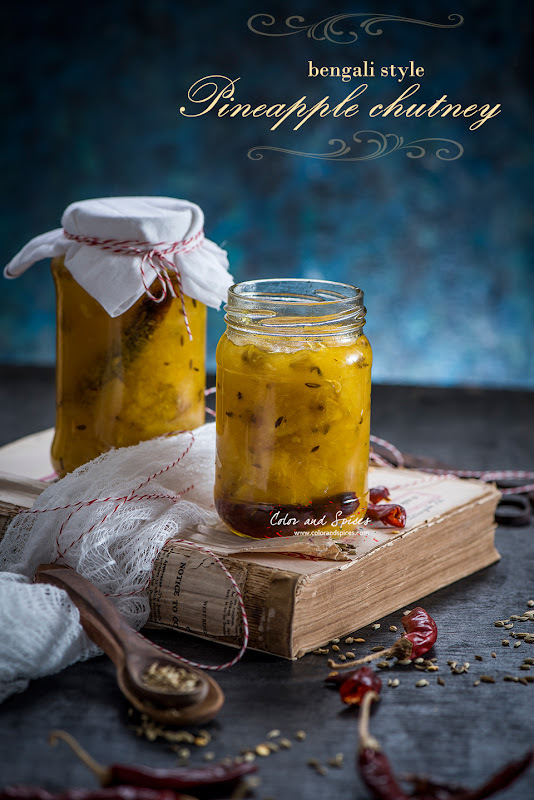 Kankrol or kantola is a common summer vegetable in India. This spiny green vegetable is aptly translates to teasel gourd for their spiny appearance. Though not as widely used as other vegetables, teasel gourd is full of health benefit and tastes good too. The egg shaped vegetable is mildly bitter in taste and prepared in different ways, from crispy fried to stir fried dry curries. As a kid we used to call it the sweeter version of bitter gourd, as the spiny outer part resembles bitter gourd but tastes much less bitter. 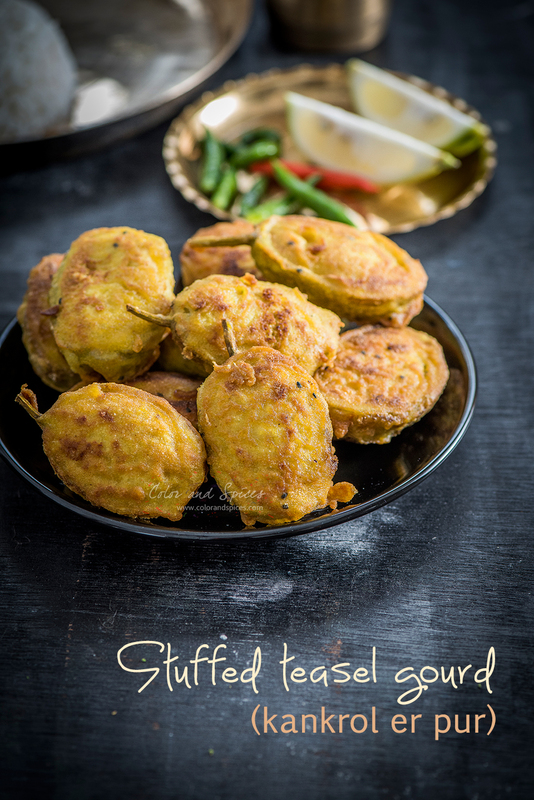 Ma makes a simple kankrol bhaja (fried teasel gourd) with it. She cuts the teasel gourd into thin roundels and fries them till crispy, I still love to have my Kankrol bhaja that way along with steamed rice and dal.